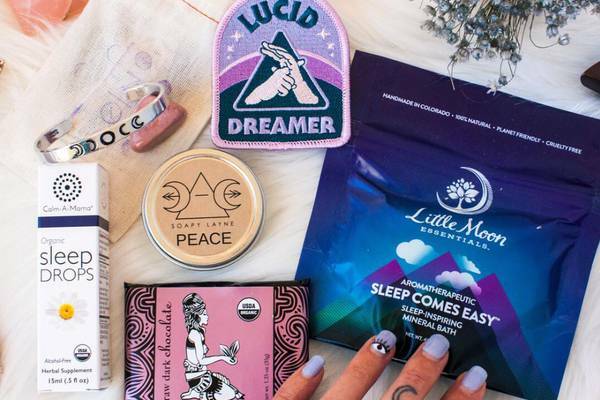 If you’re searching for creative gift ideas for the people in your life, here are some subscription gift boxes that are sure to deliver a delightful surprise direct to their doorstep each month. No matter their interests or hobbies, there’s a gift box that’s sure to fit any lifestyle. From house plants and mod design to at-home kombucha brewing or classic cocktail mixing, there are many cool subscriptions out there, packed with intrigue and plenty of fun. We’ve rounded up our top picks for creative gifts ideas for men and women alike, so you don’t have to search high and low to find the perfect original gift for those nearest and dearest to you. What You’ll Get: Betty Boomerang is the perfect gift for anyone you know who spends their time trying to channel their inner Don or Betty Draper. For those who love mod design, this bi-monthly subscription box, depending on the chosen subscription level sends 2-5 retro-designed items that could be straight off the Mad Men set. From coasters and barware to calendars and prints, everything in this box is a blast from the past. What You’ll Get: One of many creative gift ideas for women is one that helps get her best ideas from mind to paper. The goodies packed into The Inky Box do just that. Featuring all she needs for hand lettering, from pens and inks to supplies and prints from favorite artists, the hand-picked selections from Sarah @theinkyhand will have her creating and showcasing some of her best design work. What You’ll Get: Here’s the perfect creative gift for anyone with a budding jewelry designer on their list! The BeadCrate monthly subscription delivers all that’s needed to craft jewelry creations on the cheap. They’ll unbox around 15 grams and strands of top-quality beads and findings each month. Including Toho seed beads, Czech glass, accent beads and unusual findings, each themed box delivers the goods to create the finest adornments. What You’ll Get: Zines are definitely one of the most creative gifts out there, but good quality zines can be pretty hard to get your hands on. Let Zine-o-Matic do the legwork for you by sending 4-6 curated Indie zines from cities across the States right to their front door. Thoughtfully selected and beautifully created original content with a few surprises in every box. What You’ll Get: Gifts are always given with the hope to put a smile on someone’s face. When you gift the Anchor of Hope Box, your purchase supports some truly inspiring artisans. Providing dignified work to refugees and survivors of human trafficking, each box delivers 2-4 handmade items, from jewelry to ceramics, with proceeds going directly to the artisans to help them overcome life's challenges. A beautiful gift that backs a great cause! What You’ll Get: The more the merrier definitely applies when it comes to house plants. If you have a plant lover on your list, gift them the House Plant Box. Sending a curated selection of healthy, unique house plants, air plants and succulents, along with plant care instructions and extras like pots or fertilizer, it’s the gift that will help them grow their growing collection. What You’ll Get: Help that special someone relax and take the edge off after a long, hard day when you gift them the American Cocktail Club subscription box. Delivering 4 servings of a well-crafted cocktail, choose from the Everything but the Booze box or the Everything box and they’ll get what they need to mix it up and unwind for the evening. 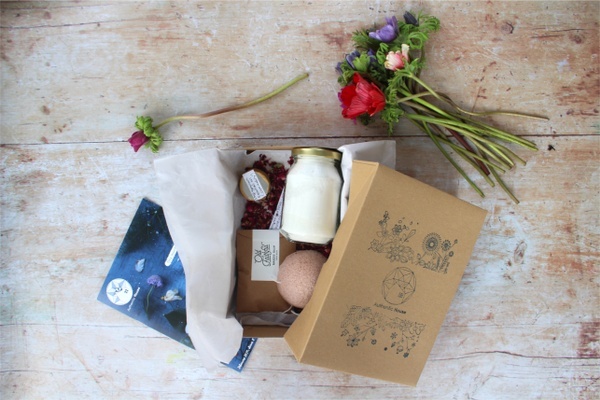 What You’ll Get: Somewhere between traditional and modern lies The Burlap Bag subscription that delivers a limited edition candle directly to their front doorstep. Sporting a new scent and a witty name, the hand-poured candle gives over 70 hours of burn time. This creative gift ideas is an easy way to add a little sweetly scented shine to their home each month. What You’ll Get: Calling all armchair detectives. Here’s a chance to be a part of the force. In each month’s Sleuth Kings box, get the chance to work with the lead detective and work through the case file. Read into the evidence to solve puzzles and ciphers and find out what really happened. There’s even a surprise in store after successfully solving 4 cases! 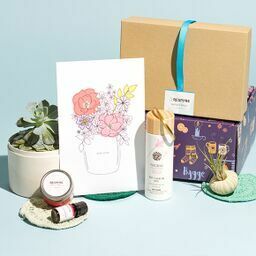 What You’ll Get: Send a special date night to a special couple that helps them reconnect and have fun each month when you gift the Bonding Bees box. Filled with activities and games to promote fun and relationship building, along with sweets, treats and some special gifts, each box creates a memorable evening for the couple to spend together and enjoy one another’s company. It's a creative gift idea for two! What You’ll Get: The Culture Carton sends a fresh infusion of refined sophistication and creativity to the man in your life each month. Available in 3 levels, lifestyle items-only and book-only options, or lifestyle items with a book, he’ll get an interesting mix that may include leather goods, everyday carry items and a good read each month. It’s a subscription that’ll help take him to the next level. What You’ll Get: What’s better than kicking back and taking in a good book? Reading that book while sipping a hot beverage and munching on a delicious chocolate treat, of course. The Chocolate and book monthly subscription box comes with the permission to spend an afternoon just like that, sending a new book from a chosen genre, a relaxing hot drink and a scrumptious treat. Didn't find the right creative gift idea? 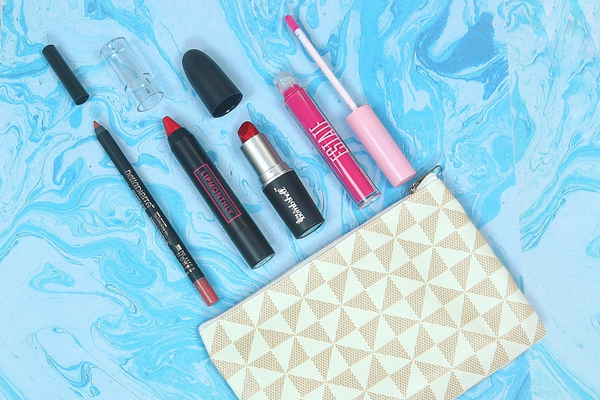 The Best Subscription Boxes You Need to Try!